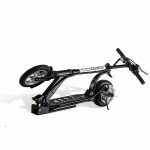 The Coolpeds USA scooter weighs only 22 pounds, folds easily, and has a range of 15 miles at speeds up to 18 miles per hour. 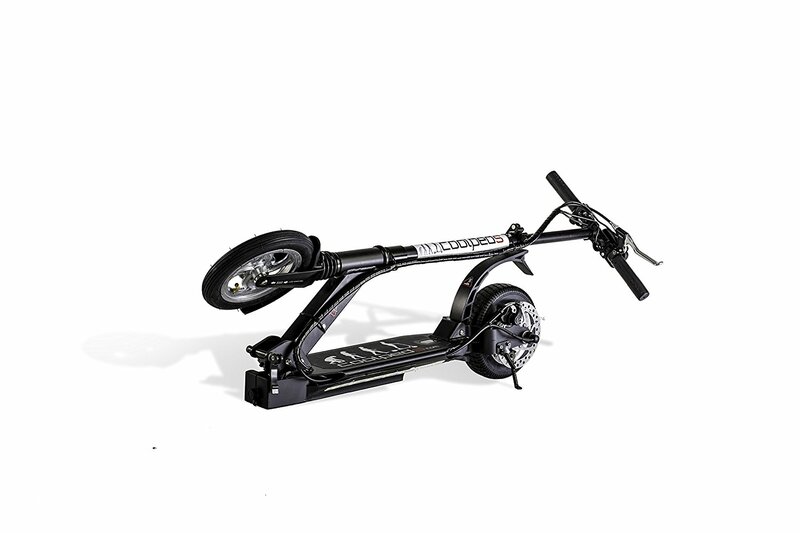 This is a scooter for a serious commuter. 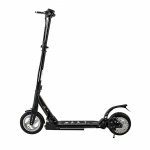 With front and rear suspension and a lithium battery that takes only two hours to charge, this is the kick-style electric scooter that will actually get you where you’re going for the neat price of about $500. The quality doesn’t really seem worth the money, for me. But the brakes work really well and the power is pretty good, so not a total loss. The lightness is also great, I can take it with me on the train. Just wish the quality was a bit better, generally. This was definitely a smart purchase for myself. 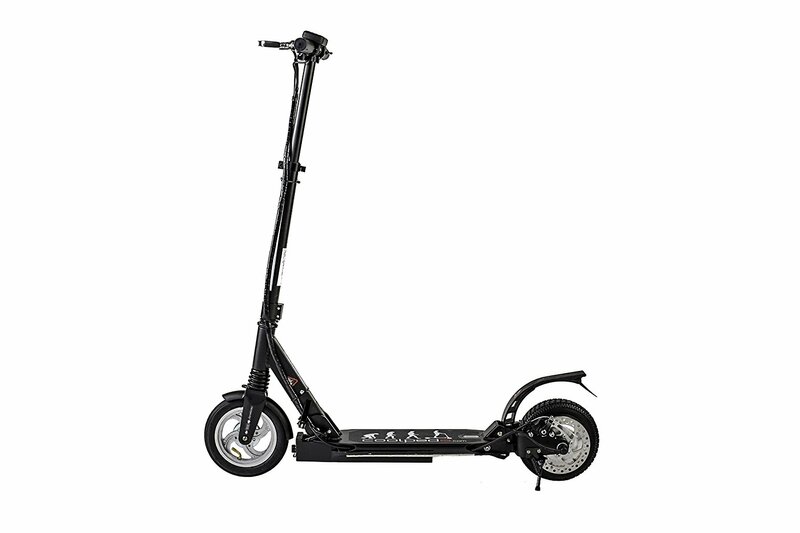 As a college student on a very large campus, it greatly helps to have an electric scooter that is as efficient as this one. The 18 mph speed limit is just fine since I have to watch for other students and I have never been worried about the brakes giving out. Even though many choose to bike to classes, I hate it when I walk in soaking with sweat before class even starts. Overall it is great scooter. Cons: – A bit chunky when it folds but not a big problem.